Instead of making premium WordPress themes directly, it is great to provide free WordPress themes for the users so that you can get feedback from them. If you already well know with this strategy, you can promote WordPress themes for free via different websites and blogs. For instance, you can promote your free themes by email subscriptions, social media, and blog. Besides that, there are some easy techniques to promote your products. WordPress is the best CMS platform for blogs and business websites. It offers a variety of plugins you can use to enhance your site and make it look amazing. If you have just created a WordPress site but are undecided on plugins, then opt for plugins that offer you added features for WordPress site. Choosing the right kind of plugin will extend WordPress capability and provide you with the right platform for your business. Some plugins also come with SEO features so that’ll help you to optimize your site in a perfect way. Most plugins are designed for the need to eliminate technical programmer. If you are well-versed with the settings of your WordPress page, you’ll be able to handle your site well. Plugins have many functions that you can customize according to your site. For a business website, it’s important to choose a plugin with SEO. For a blogging site, a feature-rich plugin is great. The Easy Blocks is a growing Gutenberg page builder plugin for newly introduced WordPress editor called Gutenberg. This Gutenberg Block Plugin available for free in the WordPress Directory. It comes with 20+ premium quality blocks which is enough to design any page or post from scratch. By the end of this review, you will hopefully realize – is it worth to download this free plugin or not? Though Gutenberg is new to the market, there are a lot of alternatives Block plugin if you are one of them who use Gutenberg then this review for you. OceanWP, a free multipurpose WordPress theme is created with the premium features which provide you with an elegant website. The developer of OceanWP Nicolas Lecocq created this theme with a hope of providing users with exactly what they want. 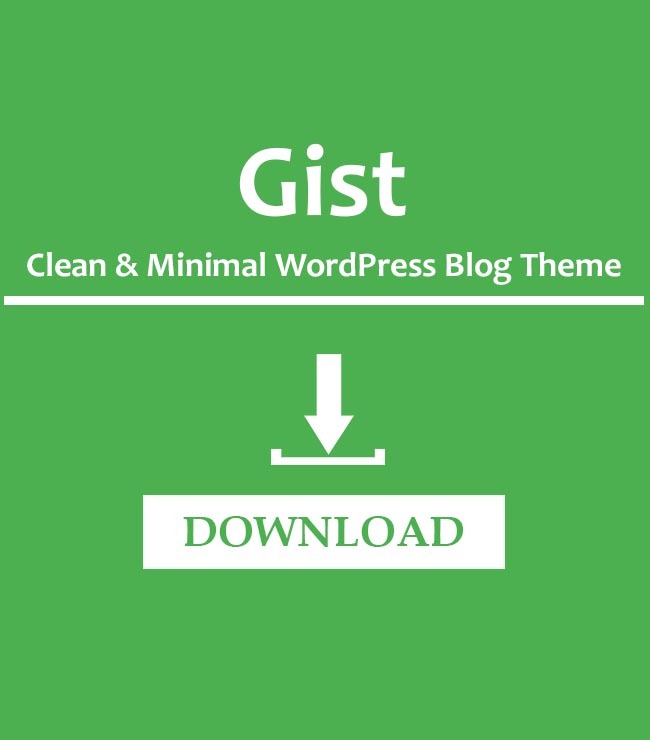 The theme had received a quick and amazing response in a short time and become one of the fastest growing free WordPress themes. 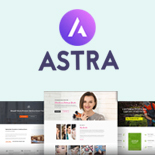 If you are about to create your new or first ever website, you just need a powerful theme with multiple amazing features. So for your ease, today we came with an elegant multipurpose theme with which you can develop a wonderful website. 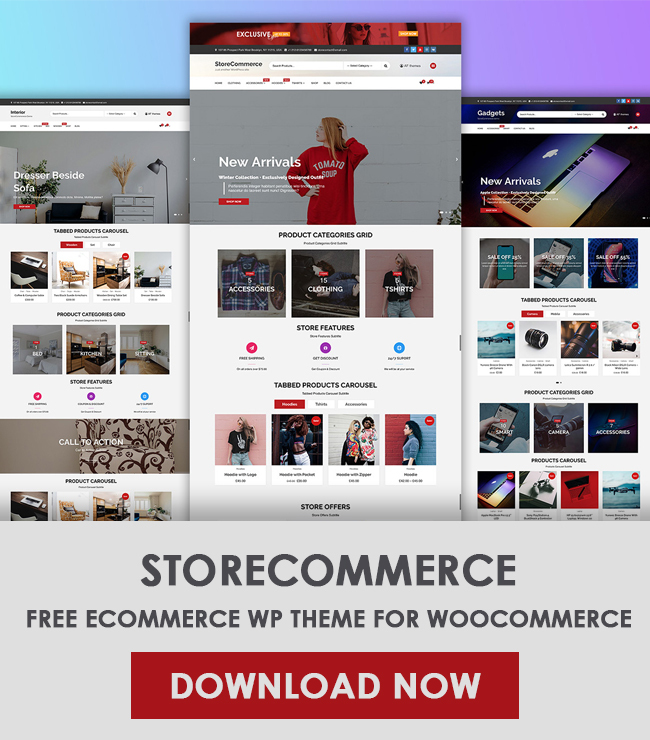 If you are looking to grab a free WordPress theme for your website with beautiful design elements and enough functionality then you are on the right track. While talking about WordPress website On-Page SEO is an important factor to increase traffic on the website. SEO stands for Search Engine Optimization and it helps to make our website/blog search engine friendly (Google, Bing, Yahoo, etc.). SEO is also the reason why when we write authentic and proper contents: the search engine does not show them. On-Page SEO Technique is one way to make our website friendlier to the search engine. Today here we are going to talk about some basic steps of on-page SEO for WordPress website. These below-listed methods are only applied to the WordPress website. Firstly, make sure your website is built on WordPress. You can easily start a WordPress blog because it is easy and free as well.